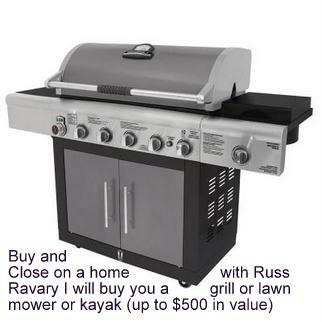 Below you will find information on a Lakefront Home for sale on Duck Lake in Highland Township Michigan. Beautiful South Bay Shores lakefront home on beautifully landscaped oversized lot. Spectacular views and private beach. Grand two story inviting entry. Custom staircase. Formal living room with coffered ceilings. Formal dining with tray ceilings and wainscoting. 10′ ceilings throughout main level. Great room with cathedral ceilings and 2 two way gas fireplace to cherry kitchen with stunning Brazilian cherry floors. Bar area and breakfast nook in custom designed kitchen with door wall to deck. Arched entry to master suite with tray ceilings and balcony with Lakeview. Private master bath with jetted tub and separate shower. Generous sized Jack and Jill bedrooms and princess suite with Lakeview’s. Finished walkout lower level with sauna, family room, rec area, and wet bar. Access to lakeside garage from lower level. 4-car side entry garage. This is a must see! If you are interested in this Lakefront Home for sale on Duck Lake in Highland Township Michigan or would like some more information about it, please dont hesitate to contact me at (248) 310-6239 or email me at yesmyrealtor@gmail.com. I will set you up with a personalized list of homes that meet your criteria, to insure that your next home features all of your wants and needs. That is the most important key in today’s market, getting the listings first so you dont miss out on the best deals that are currently out there on the market. The good homes are selling fast, so when you see something that you like, contact me right away so I can get you inside of the homes to take a look around! Search the most current listings and homes for sale so you don’t miss out on the best home deals. Are you interested in living the life of lake living, but the home above does not catch your eye? 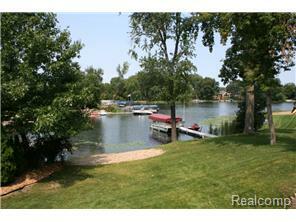 Check out Lakefront homes for sale Oakland County Michigan. Feel free to browse through my websites and see some more information on other Lakefront Homes for sale and see additional information on individual lakes, such as Flanders Lake Waterfront Properties or Lakefront Homes for Sale Green Lake Independence Township Michigan. I can help you find your dream home and lake!